Professional Service to Remove Cat Urine Odor On Drywall. To remove cat urine odor on drywall get a UV-Black light locate the urine stains before attempting to do anything! Did you recently purchased a home that was lived in by numerous cats and the whole house reeks with cat urine? 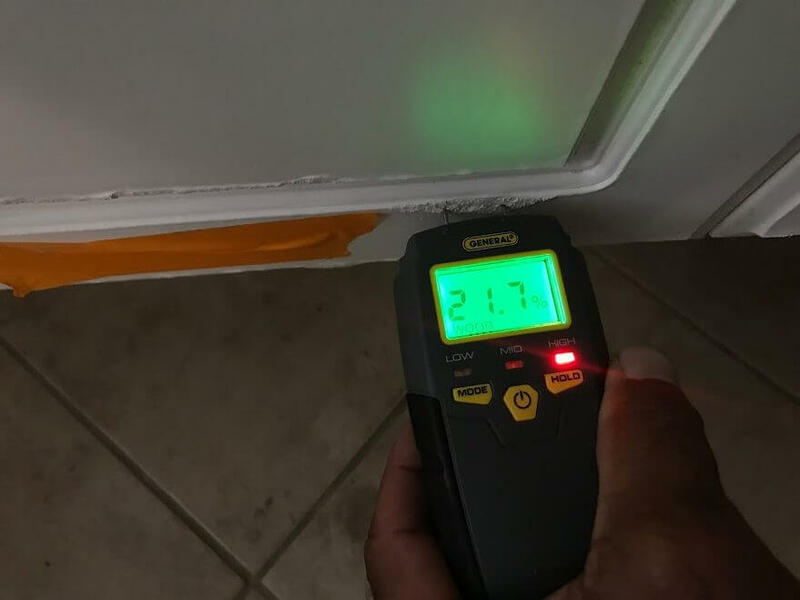 Have you been washing the walls in your home and cant seem to get the cat urine smell off the walls? Drywall can be a source of pet urine odor problems since both cats and dogs will mark on vertical surfaces. Cats will usually mark along baseboards and male dogs have a tendency to mark on corners & door jams. 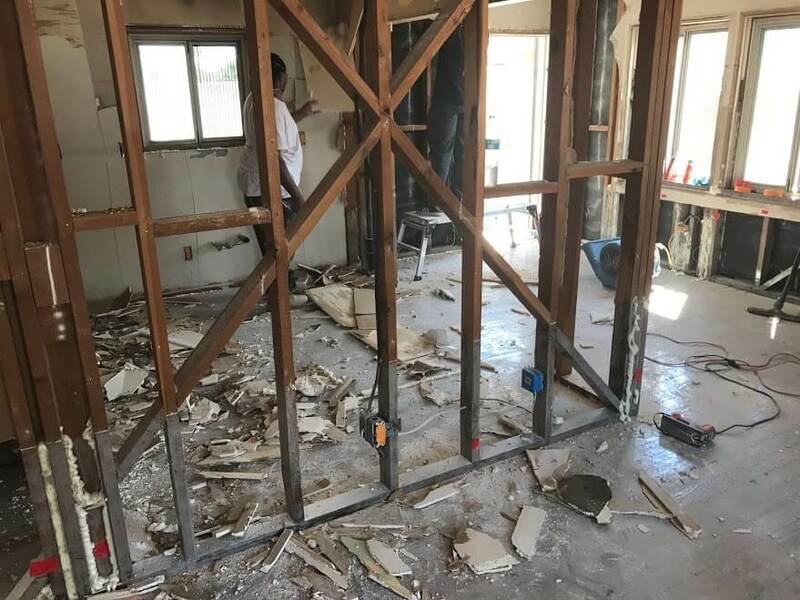 Drywall can quickly absorb urine and go undetected until baseboards swell, corner beads rust through or paint begins to blister. Undetected urine damage to drywall can lead to paint can blister & urine odor can permeate into framing members. Cat spray is the most common and using a Black light it is not uncommon to find urine on walls ranging from 12″ to 7′ high! 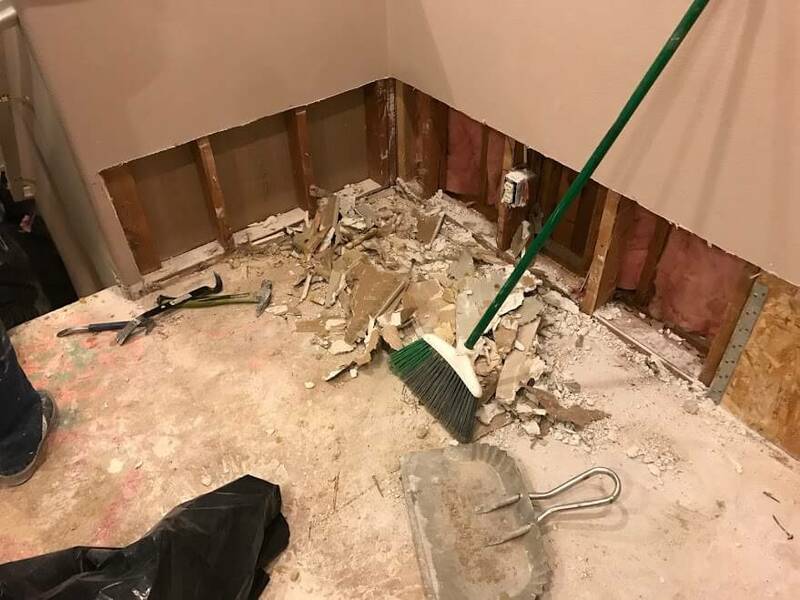 Removing cat urine odor from drywall by home owner can cause additional damage. Pet owners contribute to the spread of pet urine damage to areas that were not originally affected. 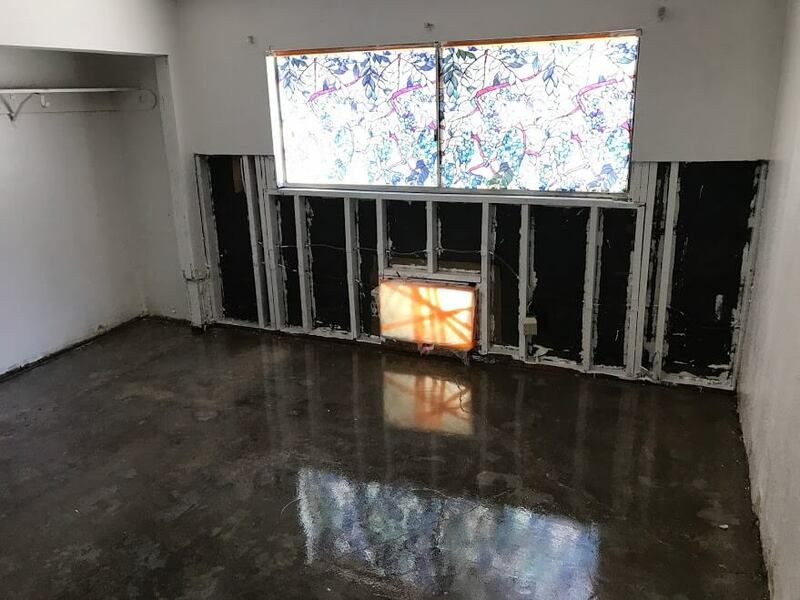 When pet urine stains are near walls pet owner should be careful not over treat as it could cause the drywall to become wet and absorb the moisture and urine odor. 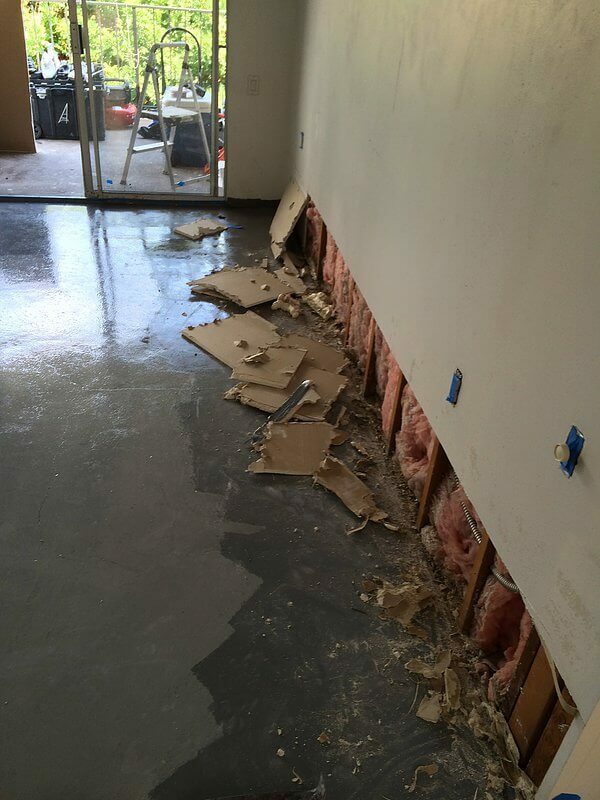 Over treating with do-it-yourself products can cause moisture to permeate into sub-flooring as well as concrete slabs. 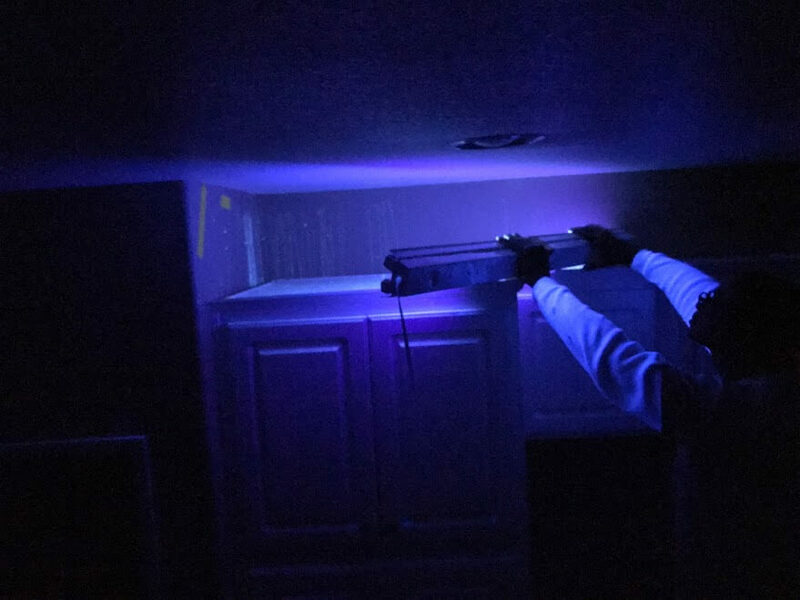 UV-Black light is key to eliminate cat urine odor from drywall. Repairing odor damage from years of neglect is no easy task and certainly not a quick fix! the structure must be evaluated thoroughly finding cat urine stains is the key. 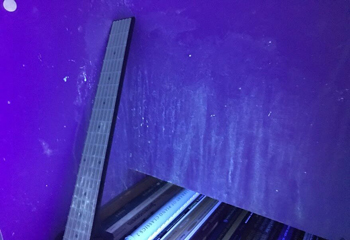 We will use a UV-black light or the backside of the carpet. 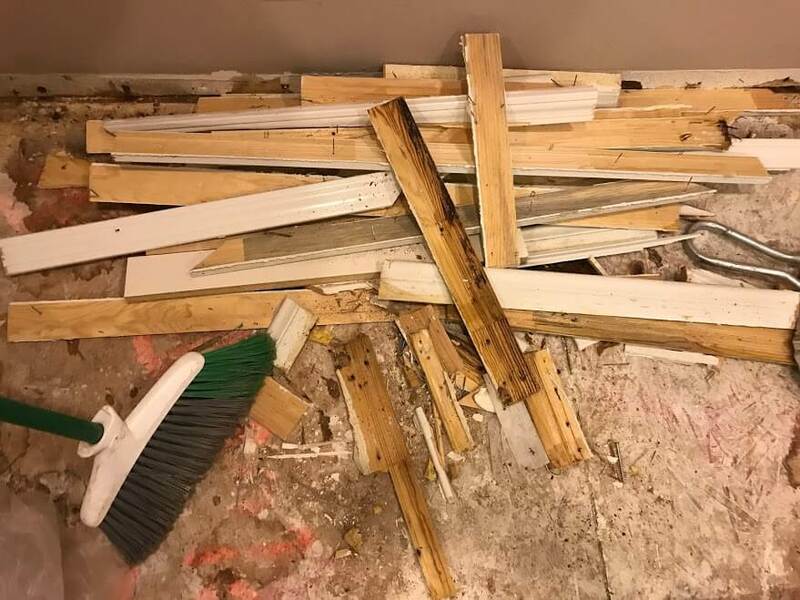 Tack strips are another telltale sign of urine deposits as well as baseboards. We also employ electronic devices to find moisture so we can determine if it is necessary to bring in drying equipment to get the structure dry. 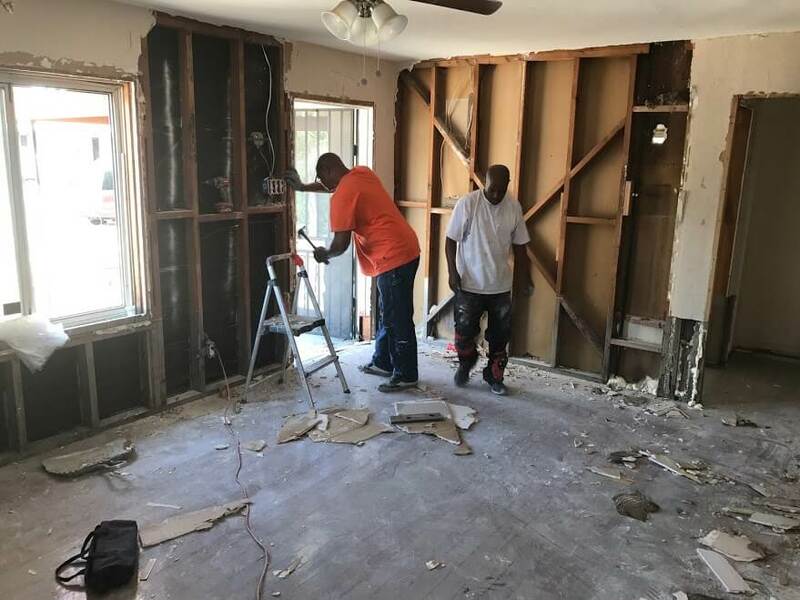 There are some cases where we will have to remove drywall & some portions of the flooring to especially when moisture levels are very high or there is enough moisture damage to warrant removal.